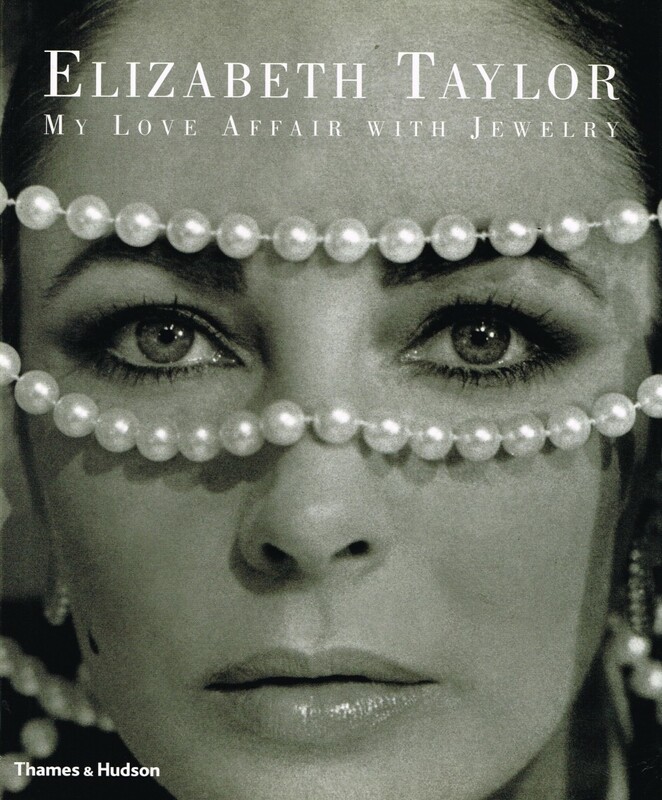 From an early age Elizabeth Taylor has loved jewellery and she wears it with a style all her own. Her collection has been appraised as one of the best private collections in the world, and includes pieces by Van Cleef & Arpels, Cartier, Bulgari, Ruser and Schlumberger. Once when she was asked why she had so many diamonds, she replied, “because they are my passion”. The story of her jewellery illuminates her life: her romances with Mike Todd and Richard Burton; her friendships with Rock Hudson, Roddy McDowell, Michael Jackson and others; and her triumphs and her setbacks. It also recalls a time when Hollywood represented royalty, American style. 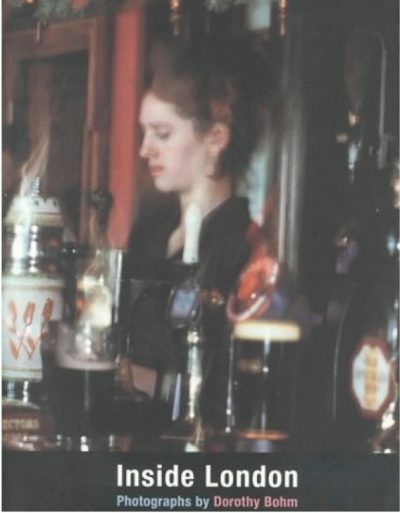 Each of the 14 chapters opens with a story about Miss Taylor, told in the first person. Each features portraits of the jewels in over 100 specially commissioned photographs, and shows Miss Taylor wearing the jewellery. Each story marks an episode in her extraordinary life and is told in an informal, intimate style.